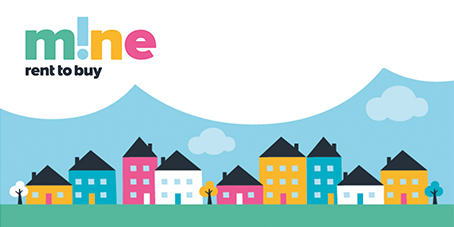 Narrative recently partnered up with County Durham Housing Group to produce the “No Place Like M!ne” brand, to be used in conjunction with their rent-to-buy scheme. We think this is a really nice branding job, with some fantastic use of illustration and typography. Kudos all round.